Watch our OWN Exhibition Submission right here! “Best Friends, Again” - Everyone has friends, from friends you've just met to ones you've known all your life. Join Ryan and Tommy as they discover a new friendship and explore what it means to be best friends. On the behalf of San Diego State University Vietnamese Student Association, we would like to formally express our gratitude to everyone who came out to SDSU VSA’s 6th Annual Film Festival. Without your continued support, we would never be able to put on events like these. We would like to thank all the performers, filmmakers, backstage help, sponsors, volunteers, staff and everyone who was able to make this event possible. We hope everyone enjoyed the night and was able to get home safely. 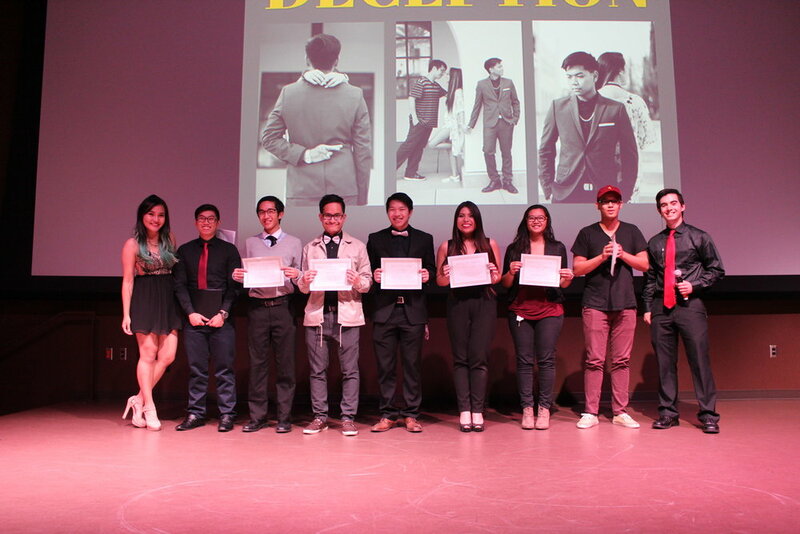 We hope to see everyone again at SDSU-CSUSM VSA Vietnamese Culture Night and at the next Annual Film Festival! 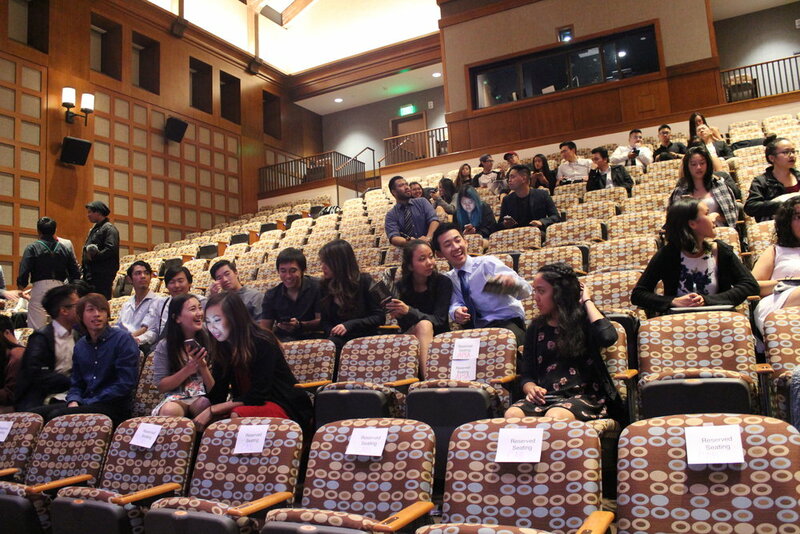 Established in 2013, Film Festival is an annual fall event hosted by SDSU’s Vietnamese Student Association (VSA). Film festival features a variety of short films created by other VSAs all over Southern California. Each film focused on that year's given theme chosen by our very own External Vice President. 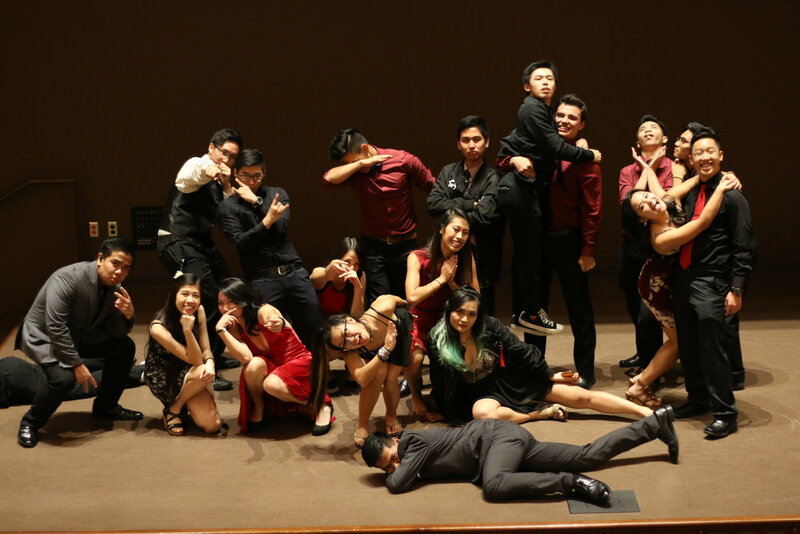 This event gives each VSA the opportunity to showcase its members’ talents in acting, filming, directing, and much more. In addition, Film Festival presents exhibition films from past and current SDSU VSA’s members, and holds special performances by fellow SDSU students as well. Please don’t forget to check out all the lovely faces for those who have attended! You can check out those photos by clicking here! !